Cornwall’s long coastline and wealth of family friendly attractions make it a wonderful place to spend quality time with your kids. So our Gurus have slaved away, forcing themselves to look at idyllic coastal view after idyllic coastal view, and tasting an endless array of fish and chips, tolerating the calming effect of innumerable pools and spas, to bring you their recommendations for the best hotels in Cornwall for families. The 10 best hotels in Cornwall for families are, naturally, the cream of the group, but they're by no means the most expensive, and we have sourced three great options from our list of the best value hotels in Cornwall for families. As far as we’re concerned the best hotels in Cornwall for families are those which tick all the boxes for all the family. 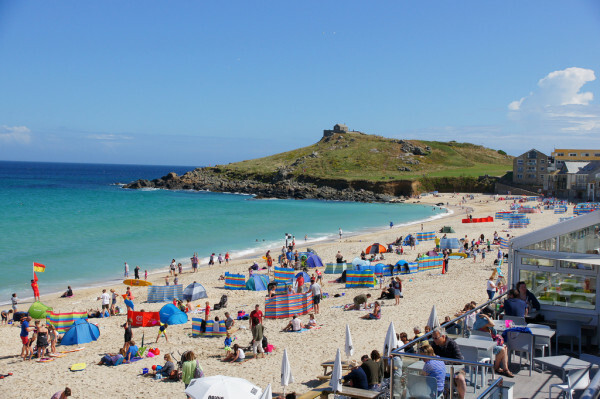 They need views, beach or pool access, a great family friendly restaurant and other facilities, friendly service, the possibility of some time to relax for the adults in the party, and then something special to make them stand out as one of the best hotels in Cornwall for families. And what will you do when you're not in the hotel? There are so many beaches to choose from, from pebbly clear-water bays to sandy surf beaches, and all those smugglers and pirates tales that go with them; then there’s Tintagel Castle, supposedly the birthplace of King Arthur and the mystical wonder that is St Michael’s Mount. As far as modern attractions go it’s hard to top the Eden Project or the Tate St. Ives! 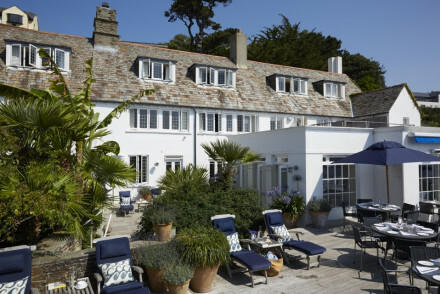 Hotel Tresanton is a stylish family friendly property in St Mawes, with lovely coastal views, and lots of rooms that work for family groups. They operate a kids cliub during the peak summer months and there's a playroom and children's garden. The Bedruthan Steps Hotel in Mawgan Porth, has a fantastic position overlooking the ocean. And some of the 101 rooms share the ocean view. The interiors are modern and there’s a restaurant specialising in locally sourced ingredients, so you can imagine what they serve. There are also two pools and a spa. 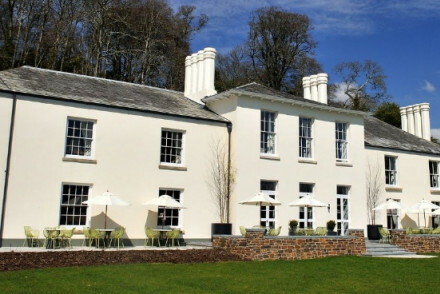 Fowey Hall is a small country house hotel well known for being family friendly. It’s very well kitted out for kids with a pool and spa and views over the coast. 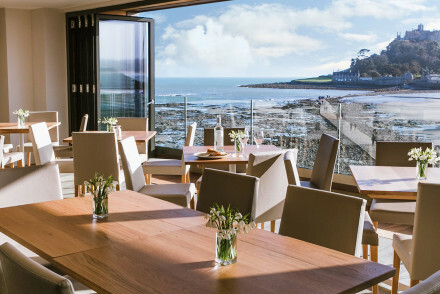 The St Enodoc Hotel in Rock, has great views over the Carmel Estuary, 16 modern, airy rooms and a lively restaurant serving healthy, modern meals. 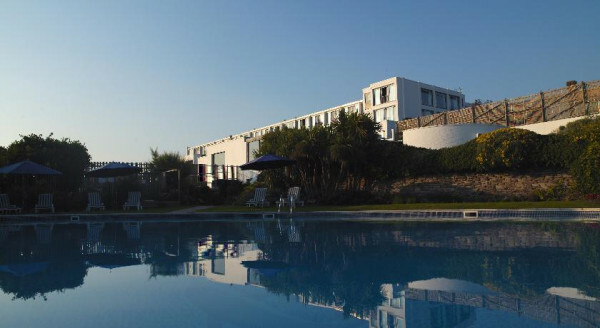 The St Moritz in Trebetherick is an airy, 48 room hotel with easy access to a surf beach, two pools, a Cowshed spa and a friendly atmosphere. The Polurrian Bay Hotel is right by a great, sandy beach, and there are wonderful sea views from many of the 39 bedrooms. There are also indoor and outdoor pools and a spa and a gym. 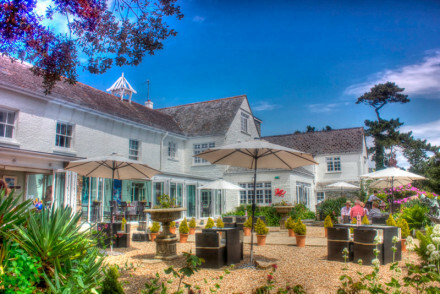 Then there’s the glorious Talland Bay Hotel, just two minutes from the beach and surrounded by sub tropical gardens. The hotel has a New England feel, and there’s an award winning, but relaxed, restaurant and you’re just 40minutes from the Eden Project. 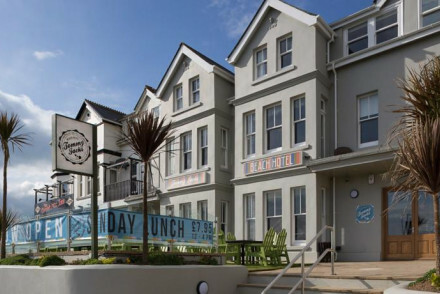 Tommy Jacks Beach Hotel in Bude is a modern 20 room hotel with a surf-y vibe and some fascinating fish tanks. 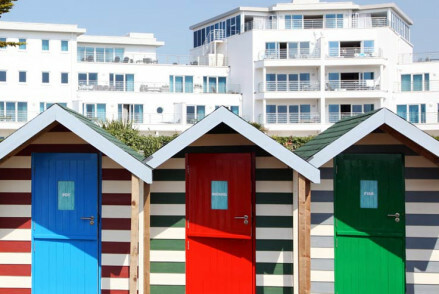 Great for a beach break, and rooms start from £72 per night. If you’re looking for a family escape The Cornwall Hotel Spa & Estate is a good option. There are lovely large bedrooms, but also self catering Woodland Homes, which have all the benefits of the hotel, but without having to worry about noise or space. It’s a drive to the beach but you’re surrounded by green and leafy countryside. The Godolphin Arms is a great family escape just along the coast from Penzance and right on the beach so you get the best of both worlds. There are just ten rooms, some with spectacular ocean views, plus a friendly restaurant and bar. Still not sure if any of our recommendations for the best hotels in Cornwall for Families is perfect for you? You could browse through our list of all the best places to stay in Cornwall? 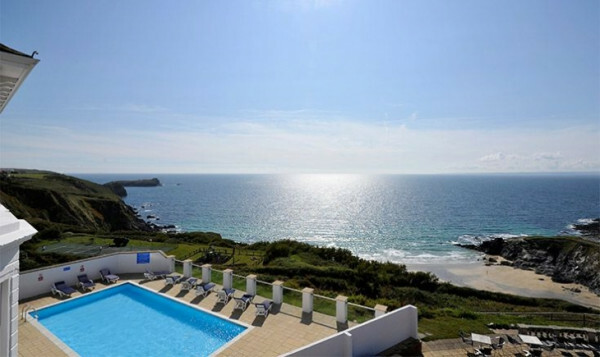 or our Guru’s collection of The 15 Best Beach Hotels in Cornwall? or The Best B&Bs in Cornwall? or even The Best Dog friendly Hotels in Cornwall? 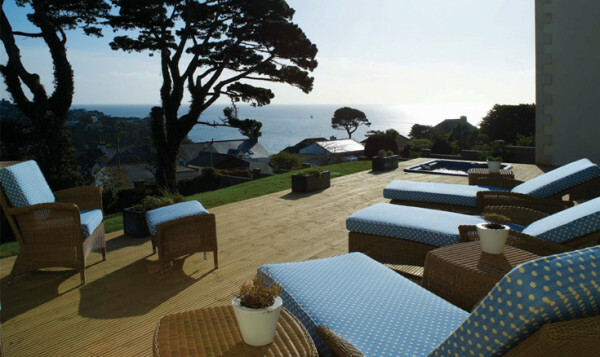 Stylish, laid back coastal hotel resting over St Mawes with views of the great blue. 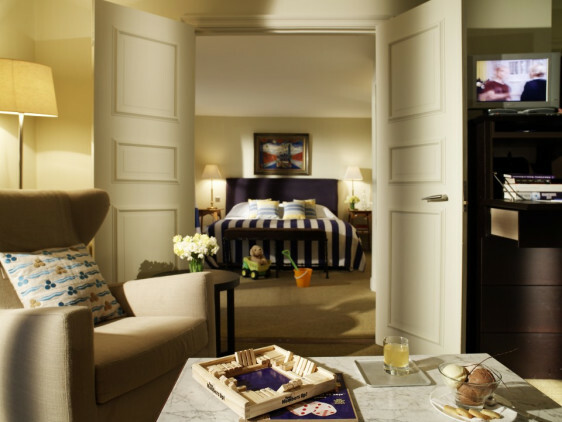 Marine inspired rooms are cosy, comfortable and plush. Seafood and local produce make up the innovative menu. Ideal for a romantic weekend, a family getaway and adventure enthusiasts with sailing, walks and more. Great walks - One of the most picturesque parts of the British Isles with miles of coastal trails and paths to explore. Sights nearby - Stunning three mile walk past St Mawes Castle - built by Henry VIII. Fantastic spot overlooking the Atlantic Ocean from a family-friendly hotel. Modern interiors throughout with the comfortable rooms capturing the beach views. Herring Restaurant is Cornish throughout using locally sourced ingredients. Relax by one of the two pools, or at the spa. Eco break - A sustainable and environmentally minded hotel with an extensive responsible tourism pledge, see website for further details. Groups - This hotel is ideal for an active creative group holiday with workshops, open air theatre and plenty of fun facilities. Spa breaks - Pamper yourself at the top of the range luxury spa, using all natural products and treatments- heaven! Families - With family orientated rooms, activities, nursery and kids club its ideal for all the family. 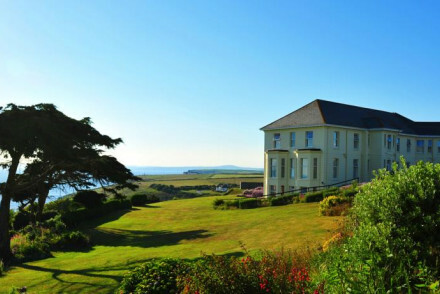 Small country house hotel overlooking the south Cornish coast, kitted out for families, with pool and spa - so beware if you have none in tow. Charming beachside hotel with views of Camel Estuary. Modern, breezy rooms are chic and comfortable. The lively restaurant serves healthy, modern dishes. Vibrant and cosy, with top marks for stunning location and warmth of service. Families - Family suites, games room, special kiddies menus and a wealth of fun beachside activities make this an ideal family getaway. Foodies - Fresh, local, seasonal produce is used in the hotels seafood restaurant to create flavoursome innovative cuisine. Beach Life - Right on the beach, with nautical blue and white interiors and plenty of water based fun at hand. Surfing - The hotel will organise a private surf lessons with George Stoy, a perfect introduction to Cornwall's most popular sport! 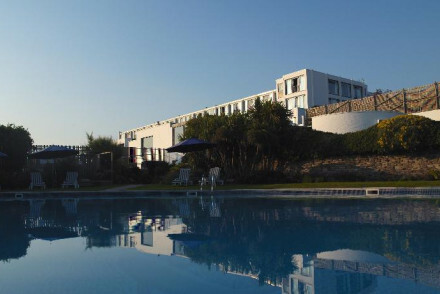 An airy, stylish and family friendly seaside hotel near great surfing and walking. Offers a Cowshed spa, two pools and good deals off season. Family friendly hotel in an incredible setting with a fabulous sandy beach a stone's throw away. Breathtaking sea views can be enjoyed from the comfort of lovely, airy, bright bedrooms. Indoor and outdoor pools, a spa and gym combined with the sea air means you can't help but feel rejuvenated. Child friendly - Polurrian Bay Hotel has an Ofsted-registered crèche and there are indoor and outdoor play areas. Kayaking - Go on a kayaking or coasteering trip with Lizard Adventure. 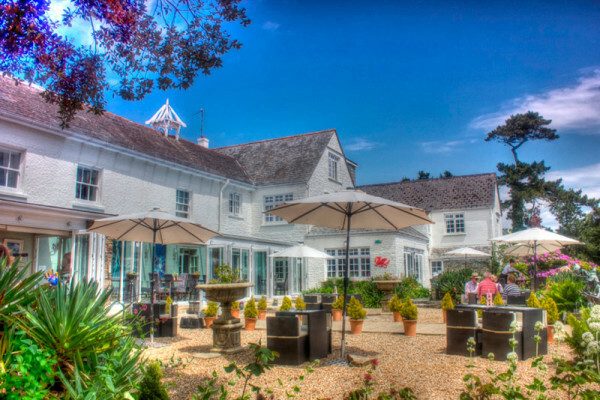 Glorious hotel set in 2 acres of sub tropical gardens just two minutes from the beach. 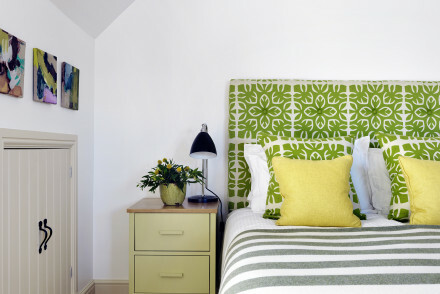 Stunning interiors feature sleigh beds, funky fabrics and bedrooms have a New England Beach House vibe. Award winning fine dining or more relaxed Brasserie. Perfect family friendly beach-chic retreat! 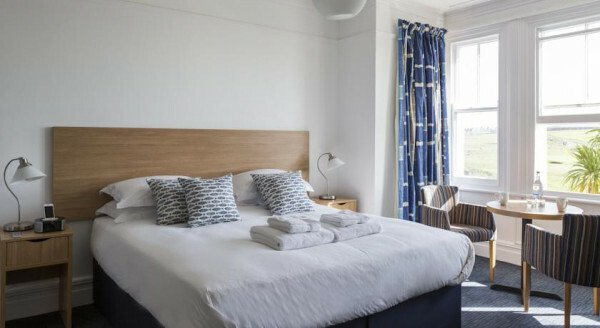 One of Cornwall's newest hotels offers modern, fashionable rooms in a relaxed, surfer-inspired beach environment. Rooms available to suit couples and families. Hotel restaurant offers locally caught seafood and other hearty fare. Ideal for beach-loving people who fancy something a bit different. Quirky - Amazon basin, Mangrove and rockpool aquarium tanks. Great walks - Perfect for exploring the Cornish coast. Traditional meets woodland contemporary at The Cornwall Hotel Spa & Estate. Large bedrooms are tastefully designed and the spa is top notch. If you prefer to self-cater they can offer 5 star Woodland Homes with all the hotel benefits. Recently renovated, family run beachside hotel on the unspoilt Cornish coast with beautiful views and modern, well-equipped rooms. 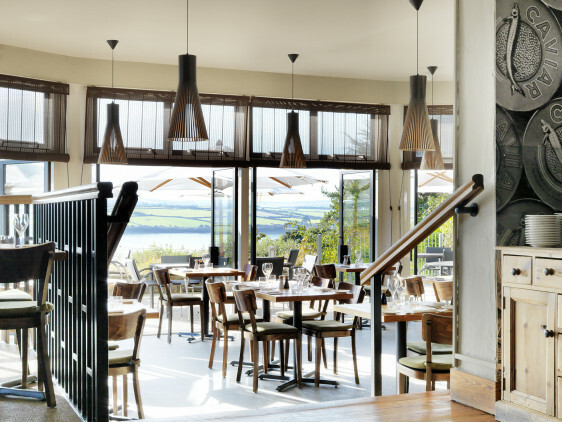 The restaurant and bar offer local Cornish dishes and a relaxed, friendly atmosphere. 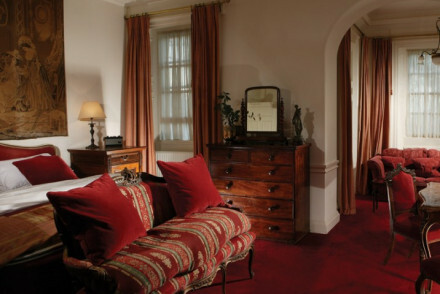 Suited for families and couples alike due to excellence of staff and location. Seaviews - From some rooms.